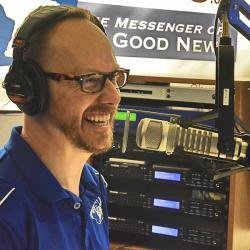 Guest Tim Young Eagle (Pawnee), CFRE, Executive Director of Lutheran Indian Ministries, talks about the mission of LIM and what the organization plans to do this year. Tim also touches on what has changed in American Indian culture and how family plays a key role in the culture. Learn more about LIM and their work at lutheranindianministries.org.